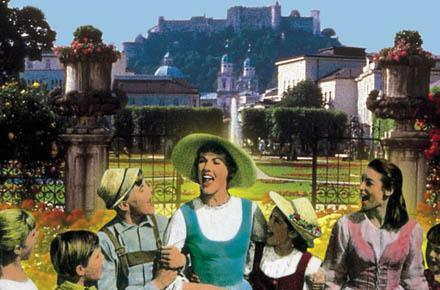 On this sightseeing tour you will see the most important film locations from the movie The Sound of Music in Salzburg city and Mondsee (wedding church). 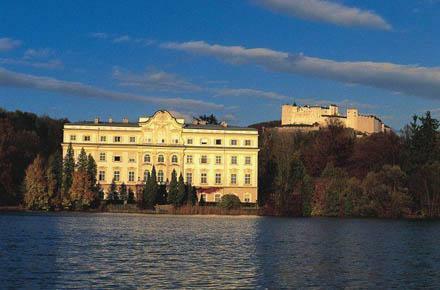 Many of them are also very important sights like Leopodskron Palace and Nonnberg Abbey from where Maria was sent to the Trapp Family. 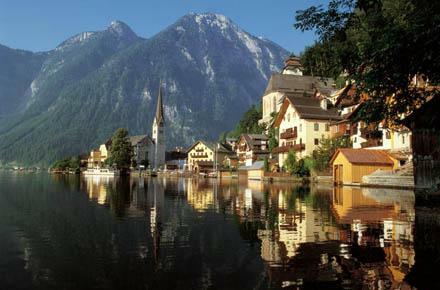 Then we will head for the lakes and mountains district Salzkammergut. Soft hills and high mountains, steep rugged rocks, mountain lakes and picturesque villages; a breathtaking view from high above over Lake Wolfgangsee and St. Gilgen (also famous for the Mozart family) - it is indeed not surprising that this wonderful part of Austria became world famous. 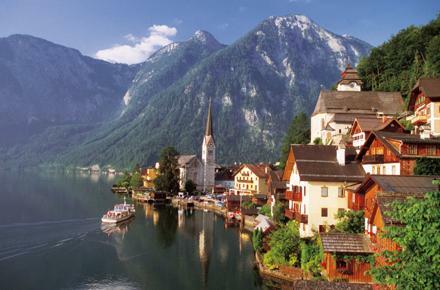 Finally we will reach the extraordinary village Hallstatt at lake Hallstätter See. It is simply amazing how the houses were built between the mountains and the lake. 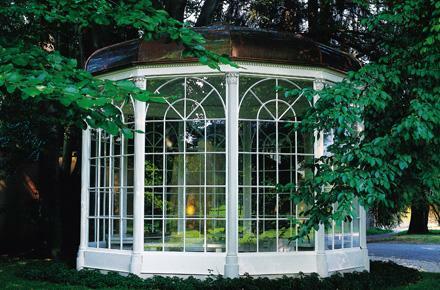 And thus is the history of this outstanding sightseeing place. 7000 years of salt mining and findings of eminent historic import even gave a scientific epoch its name: The Hallstatt period with the Hallstatt Culture. 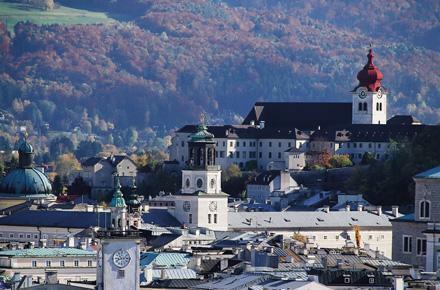 Together with the Dachstein region it was declared an UNESCO Heritage site.